Rustic-contemporary living reflects an inviting warmth, creating a sense of sophisticated refinement. This is the essence of the Warwick II collection. 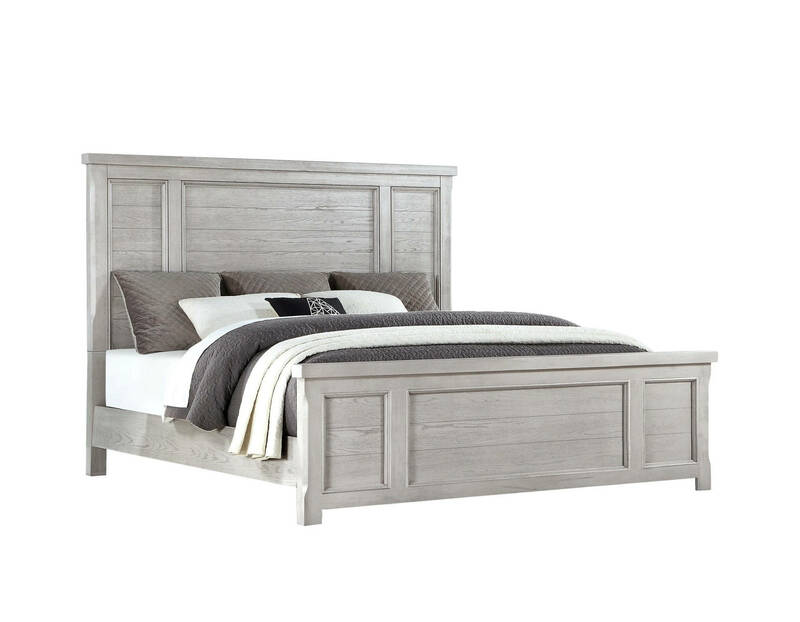 Crafted from rubberwood solids and oak veneer with a light gray finish creates a design and palette that are current and beautiful. 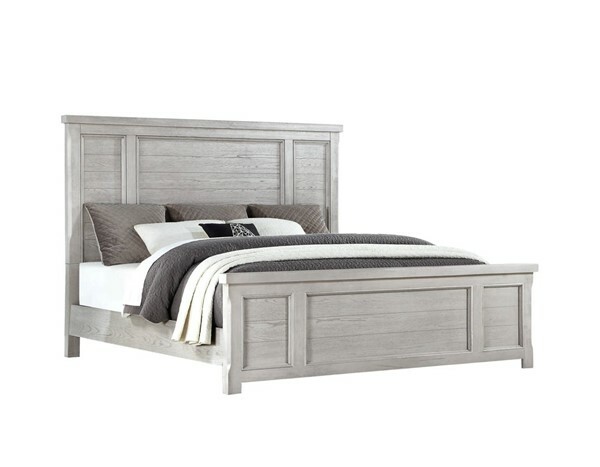 The Warwick II collection will bring a refreshing update to your bedroom with lasting style.